You’ve spent many precious hours designing and planning your dream kitchen, now it’s time to consider the logistics of surviving your kitchen remodel. It can be a challenging time but with some careful planning and organisation it’s possible to minimise the stress and disruption. A specialist kitchen company will be able to discuss your needs and will endeavour to install your new kitchen as quickly as they can. If possible designate a corner of your home or garage for a temporary kitchen, think about the space you will need to ideally fit all your essentials and a small dining table in. It’s worth making a list of the appliances that are essential such as your fridge, kettle, toaster, microwave, portable gas stove and if you really can’t get by without your morning smoothie perhaps a blender. 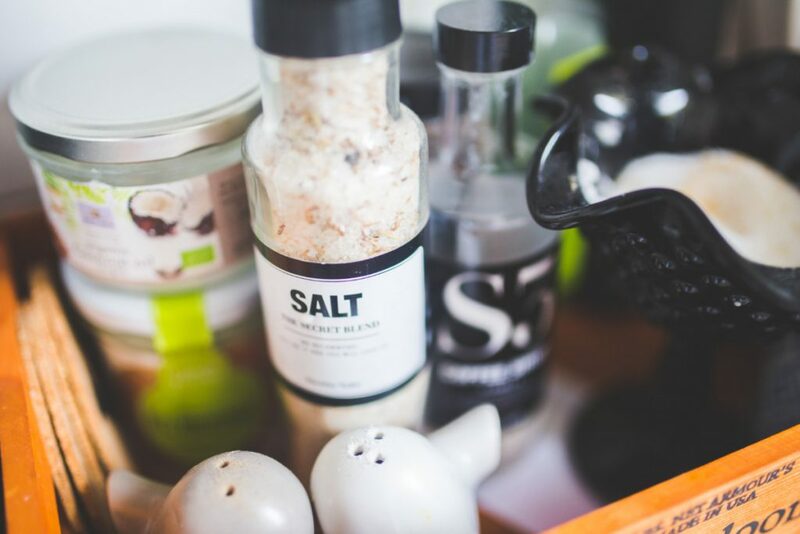 Next carefully consider the items that are absolute necessities as space will be at a premium, it’s best to plan for basic cooking during this time, it’s certainly not a time to be experimenting with new recipes. Once you have made a list of your essentials box up the remaining kitchen items remembering to label them as you go. Living without a sink is one of the trickiest parts of surviving your kitchen remodel. If you are lucky enough to have a utility area with a sink this would probably be your best option, if not you can use your bathroom basin or a washing up bowl in the bath, neither of these are ideal as there is usually lack of space for stacking clean or dirty items, however a good way to get round this is to stack all your dirty items on a tray in your makeshift kitchen and then carry them all to your washing station in one trip. There is often very little space to actually prepare food in your temporary kitchen so why not make use of the packing boxes by stacking them to a convenient height and covering them with a plastic tablecloth. If you have a small folding table this can also work well as a temporary worktop. This is most likely the biggest challenge when it comes to living without a kitchen. If your kitchen remodel takes place during the summer months why not make the most of the warm sunny evenings by having a BBQ and enjoying some alfresco dining. If you have a microwave this can be useful for heating meals such as soups, leftovers, making scrambled egg and of course for ready meals. Another good option is a camping stove which is useful for preparing simple meals such as a stir fry. Why not indulge in a takeaway or a meal at a local pub or alternatively offer to cook for friends or family in their kitchen, everyone will be happy, they get a night off cooking and you get to prepare a meal in a proper kitchen with the added bonus of a nice social evening. Bookshelves make a good place to store cooking essentials that can be easily accessed. It may also be worth investing in some storage boxes to keep larger items in. If you have a folding table this can be useful as you can put it away after you finish eating to maximise your space. It’s a good idea to set up a routine straight away so everyone knows where to stack dishes, find food etc and to keep things as tidy as possible. Ultimately you will need to go with the flow as this will be a time of upheaval for everyone but it will be short lived and if you keep the end goal in mind you will survive the journey and have a beautiful new kitchen at the end of it.